🏡 Real Estate Market Of Mason, OH - Amenities At A Glance! The largest city in the southwestern Warren County, Mason has seen rapid growth. Located just 30 miles south of Dayton and 22 miles from northeast of Cincinnati, Mason is considered as one of the most desirable and progressive communities of the Cincinnati metropolis. 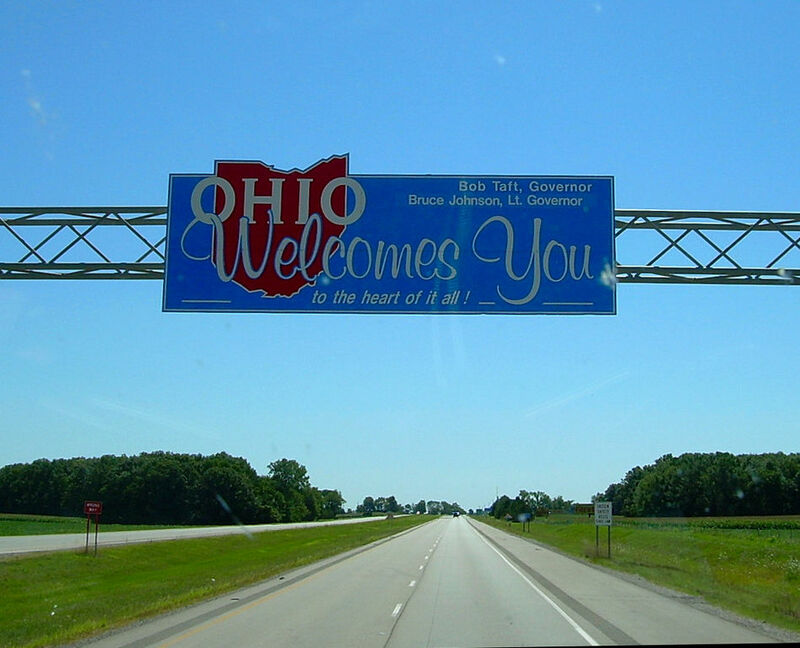 The city is recognized as Southwest Ohio’s resort area. The city attracts companies seeking a thriving business environment and families who desire to live in world-class neighborhoods. Besides that, the city boasts of some nationally ranked schools which makes it a very popular area to live. As a result, the real estate market of Mason continues to boom. From townhouses, single family homes to condominiums and luxury houses, all kind of properties are available for sale. The price range varies of course on the basis of the location of the property, size, and type of construction. Mason, the second fastest growing city in Ohio is well-connected to neighboring cities. With more than 36 miles of interstate highway, the residents and businesses get easy access to the metropolitan centers of both Dayton and Cincinnati. This works as an added fuel not only to the business expansion in the city but also for the city’s residential growth. Another advantage of buying a property in Mason is that the city is well connected to several airports. 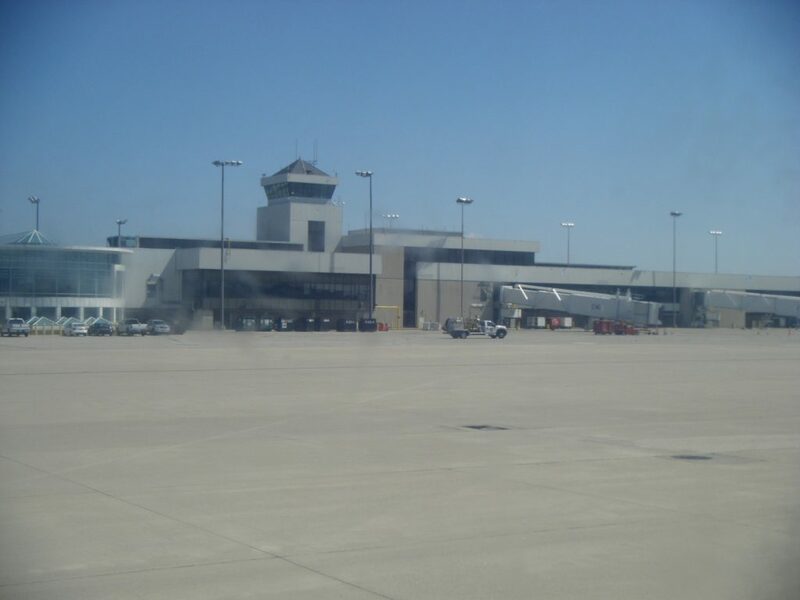 The Northern Kentucky/ Cincinnati International airport is just about 45 minutes from Mason. Moreover, companies that are looking forward to expansion or for even relocating, Mason remains the top choice. By choosing Mason the companies allude to the availability of land development within protected business parks, interstate access, accelerating property values, and the availability of exceptional support and services. Most part of the city is served by the Mason City School District. Excellent private schools and good opportunities for higher education makes it an ideal place for families to live. Apart from Mason’s community center, there is an abundance of recreational facilities for the residents. There is a public golf course, water-park, and an amusement park. 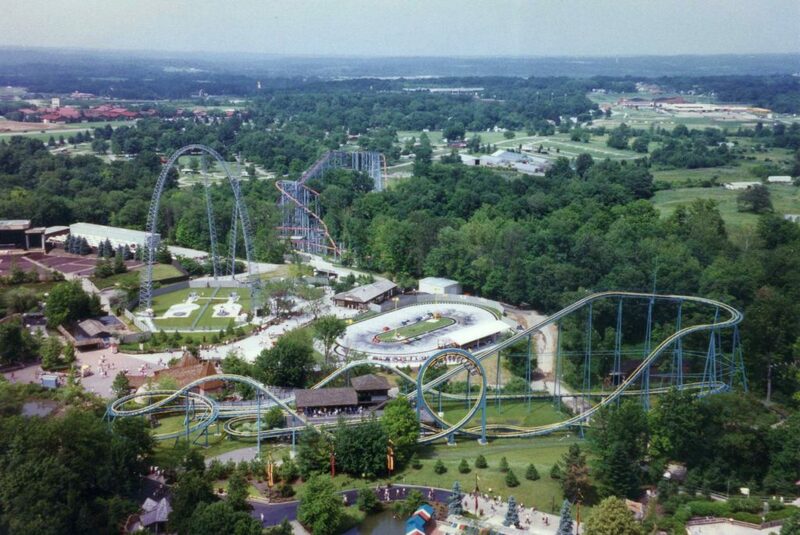 One of the most popular entertainment centers is the Paramount’s Kings Island Amusement park. Mason also hosts the annual Western and Southern Open tennis tournament. The nightlife is quite happening for all those party lovers. Here are some of the top things to do in Mason, OH. All of this has made Mason the most sought after city to live in. The construction of new homes is going on all across the city to cater to the rising demand. Moreover, due to the proximity to Cincinnati, Mason has become a popular place for a quality rental income investment amongst the real estate investors. Some property investors also look out for flipping properties instead of buy-hold and rent strategy. However, taking into account Mason’s community affluence, property transactions can yield some good returns. The bottom line is, the amenities that the city offers has kept the demand for homes in Mason high and, in fact, they are moving quickly and hence there is competition as well. To put it simply, Mason continues to be a hot market for real estate investing.